Gabourey Sidibe Throws Shade At Monique Over ‘Blackballing’ Controversy? We know that we have babies everywhere that require love and support. We can all take time to show love to those children in Foster Care, that assumed everyone forgot about them. Let Them know we have not forgotten their fight. Any little bit helps, we always fight wars, and help other countries. Drew Barrymore and her daughters are doing good and looking good! The actress posed for an Instagram photo Thursday with 20-month-old Olive and 2-month-old Frankie. The Blended star didn’t share the family picture just for the hell of it, however—she did it to fundraise. 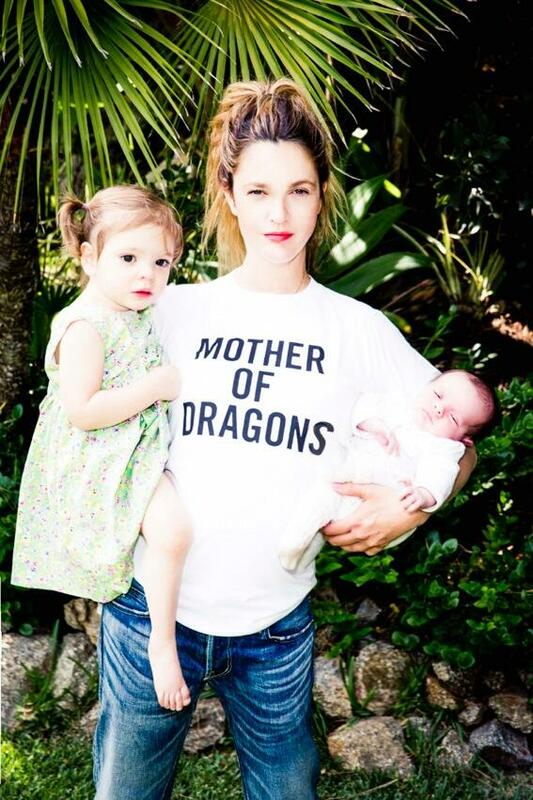 Barrymore wrote in a caption, “To buy this Mother of Dragons T-Shirt go to http://www.fosterla.spreadshirt.com. Prices range from $28-$30, and Barrymore is also selling a mug that features the same slogan.